Well, we’ve made it to roughly the halfway point in the semester. With spring break only a few days away, I thought now would be as good a time as any to reflect on the first 8 or 9 weeks of the semester. Every semester brings on a unique set of challenges and exciting moments, and this semester has certainly been no different. For starters, I held a conference again. It took a lot of work, energy, and focus, but seeing it all come together was well worth it. Being able to work on a project so impactful for hundreds of students and professionals from around the country was truly special, and something that I will never forget. I’ll make a full post on the leadership experience within the organization, but my biggest takeaway is this: if you have the chance to take on a leadership role on campus, no matter how much it may intimidate you, go for it. 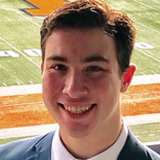 I’ve taken away so many valuable and unique lessons from my time on the executive board of the Illinois Sports Business Conference. It has been a formative piece of my college experience thus far, and it opened up doors I never knew existed. In writing this, I recognize that I have a lot more I want to write about in a future post. 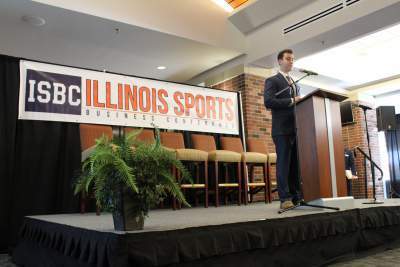 Presenting at the 4th annual Illinois Sports Business Conference. I’ve also had the chance to fully experience my major and minor during this semester. Studying topics ranging from small business consulting to management decision models to ecological political theory has provided me with a varied work load and varied expectations. This has proven to be both enjoyable and valuable. I’ve enjoyed being able to study such a wide variety of topics at once, and each subject provides unique challenges. For example, if I want a break from reading about flora and fauna in my ecological theory course, I can open up my management decision models folder and work on ANOVA tables and regression modelling in Excel. Finally, I’ve had the opportunity to take time for myself as well. 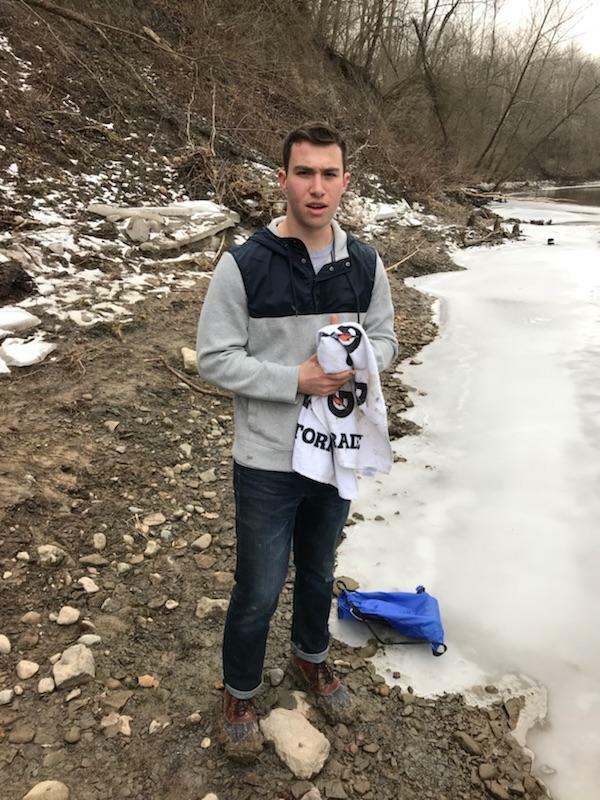 While still being busy, and while living in one of the flattest states in the country (not a knock against IL, just stating facts), I’ve still been able to go hiking multiple weekends this semester. Being able to enjoy nature, get exercise, and take a break from everyday responsibilities has proven to be both relaxing and useful. Hiking at Kickapoo State Park, about 20 minutes off campus. I will say, however, I do have one major mid-semester resolution: blog more. I’m hoping to write more on each of the topics mentioned above, provide further insights into my college experience, and share some helpful tips along the way. Talk soon.